Panama Sailing - Tours Bocas del Toro, Panama . 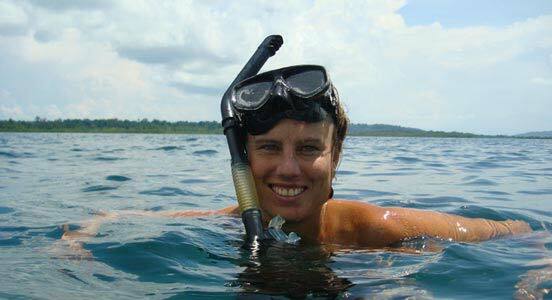 We offer daily and overnight sailing tours throughout the Bocas archipelago. Let us show you spots that no one else knows. This isn't your average boat tour. 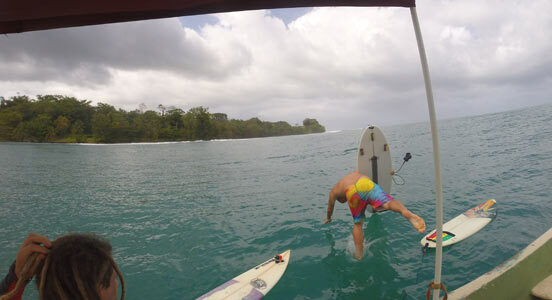 We don't go to crowded beaches or do the regular circuits like the rest of Bocas. If you're in for real adventure contact us. Come learn how to surf or go on surfing adventures here in beautiful Bocas del Toro. Our private boat and surf guide are the best in Bocas. Avoid the crowds and come snorkeling with us to secret spots no one else goes to. Our reefs are full of color and life. Make sure to bring a camera! Visit our office next to Restaurant El Ultimo Refugio and in front of Tuty-N-Fish on North Avenue about 100 meters past the Ferry Dock.